Makeup is the blood line of the entertainment industry—the best makeup doesn’t exist to conceal; it exists to enhance and inspire beauticians to perfect the art of cosmetology. “Beauty is skin deep” as the old idiom says, and most cosmetic products are cracking ideas to go beyond this expression. 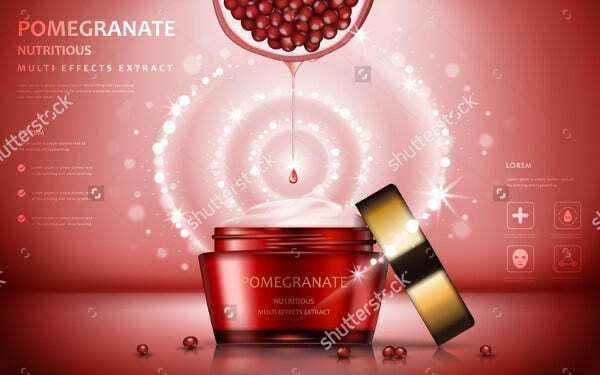 Cosmetic products are not only limited to facial products but hair and foot scrubs as well. These products provide convenience to both beauty stylists and end users. 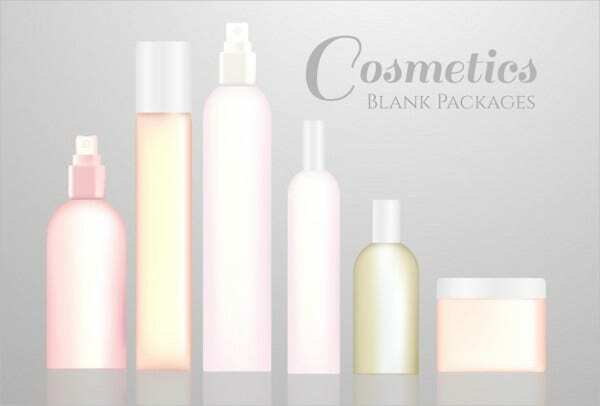 If you are an entrepreneur belonging to the beauty industry, then our creative packagings will suit you well. Our trendy and eye-catching labels will help your customers identify your brand easily and regard it as a reliable product with high, professional standards. Beauty products were readily available even in the ancient times. Most rulers, especially women in royalty, depend on natural concoctions that were not only a means of enhancing their beauty but as a religious ritual, a status standing, and a tool for good health. The first makers of natural concoctions or ancient cosmetics were the Egyptians. The early Egyptian men and women used oils and creams as a skin moisturizer and a way to remove body odor. Olive oil, sesame oil, lavender, chamomile, and lily were some of the ingredients that they used for religious rituals as well way back in 10,000 BCE. 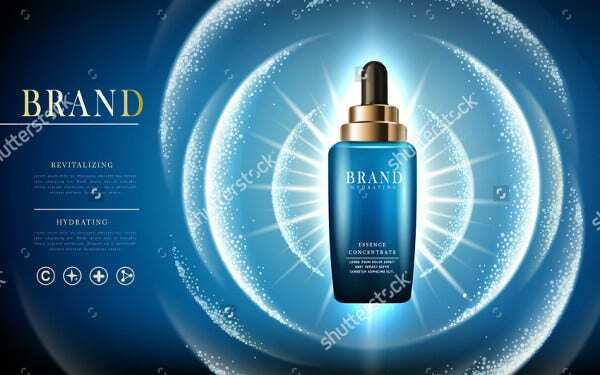 Glass Cosmetic Packaging. Featuring a glass bottle of essential oil? 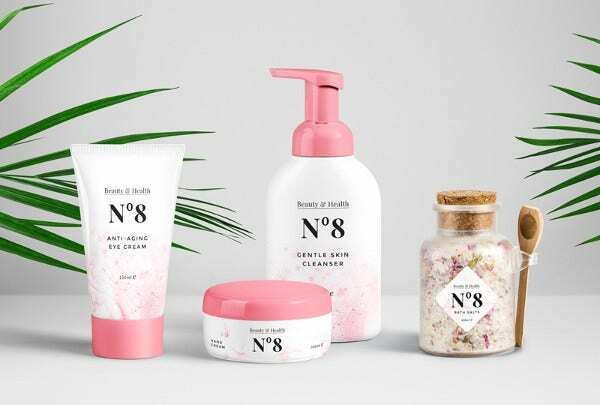 Use this design for your natural product mock-ups. 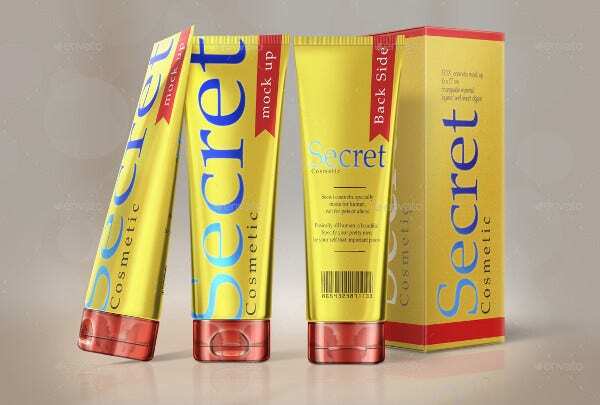 Cosmetic Tube Packaging. 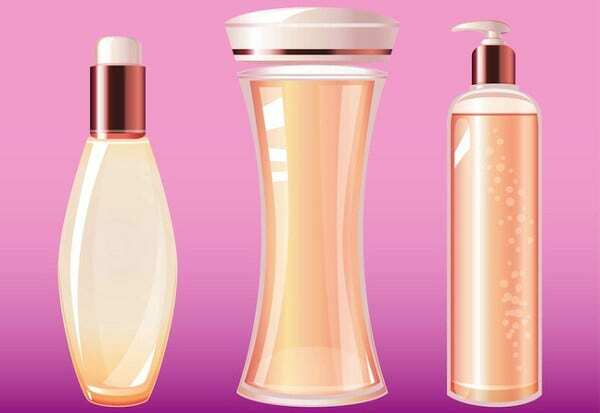 Cosmetic tubes are most preferred by women who are on-the-go daily. 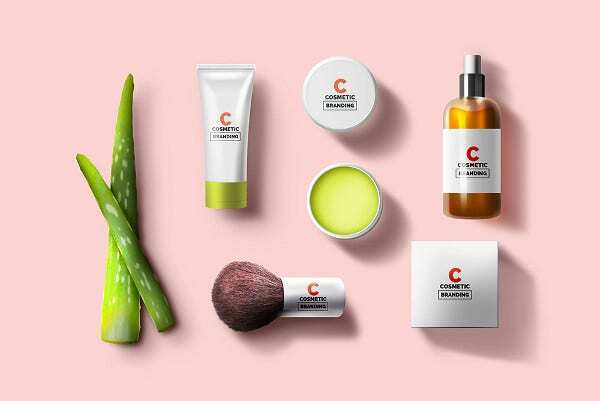 Branding Cosmetic Packaging. Need a fancy and distinctive packaging for your brand? 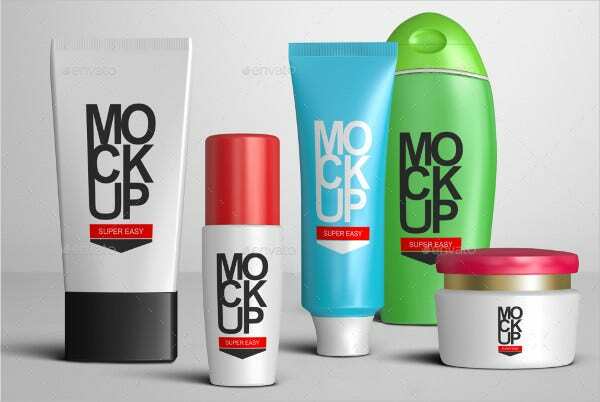 Create your very own liquid beauty product with this branding cosmetic packaging for cosmetics. 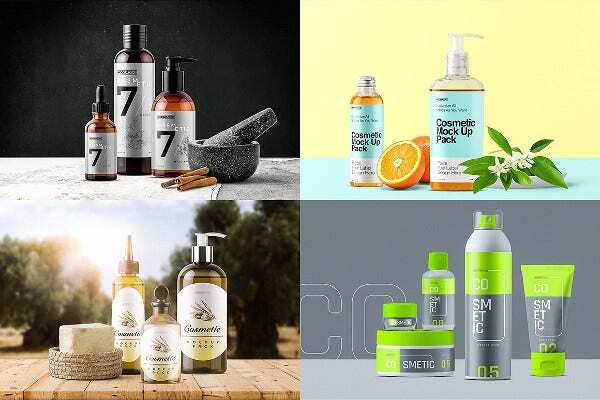 Eco-Friendly Cosmetic Packaging. Saving carbon footprint by minimizing disposable packaging? 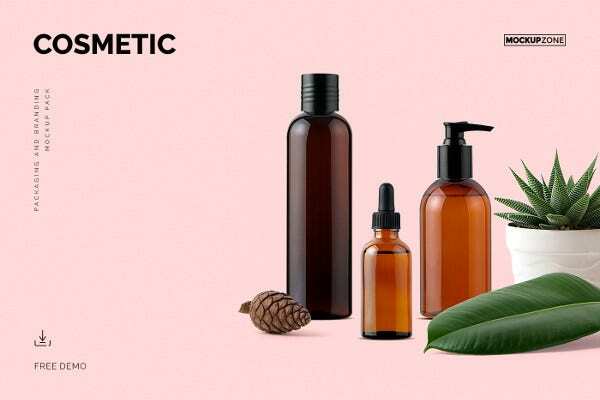 Try this eco-friendly cosmetic packaging to spread the word of going green for the environment. Paul & Joe. This French brand incorporates a pop-out cat figure on their lipstick as well as a floral pattern at the base of the lipstick for a more vintage look. Benefit Cosmetics. Who would forget this amusing brand packaging with fancy fonts and names that are just appealing to most customers? Topshop. You might not believe it, but Topshop actually sells make-up aside from their clothing wear. Topshop’s packaging is super simple, with black and white colors along with their brand name. Anna Sui. Anna Sui also features nail polish and beauty kit essentials with signature black lids and a vintage floral pattern. Happ & Stahns. Happ & Stahns outdid their designs with perfume bottles that have a pin cushion for a lid. 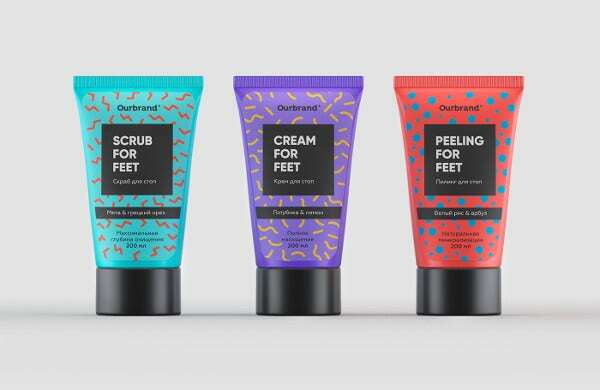 Visit other blogs on our site for more cool packaging designs that can benefit your product line.